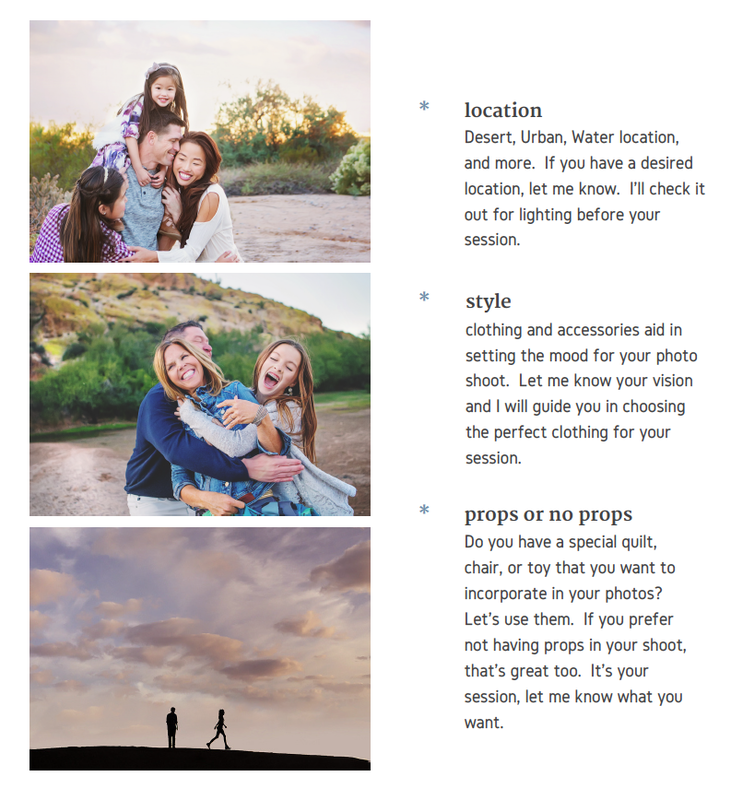 Here in the desert 🌵 it still feels like the middle of summer ☀️but fall is rapidly approaching 🍂 and that means fall sessions are quickly filling up. Since weekends are almost entirely booked I'm offering this special on weekdays for the remaining spots available. Looking forward to photographing some familiar faces as well as some new ones. 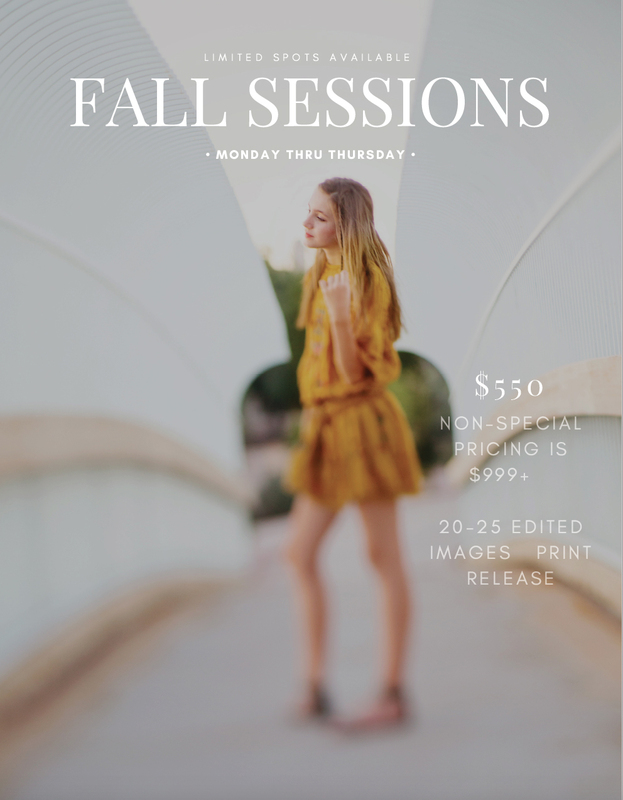 You can contact me via the button below or e-mail me at: kara@karamayphotography.com with the title 'Fall Session Special'. 👌🏻. Thanks!